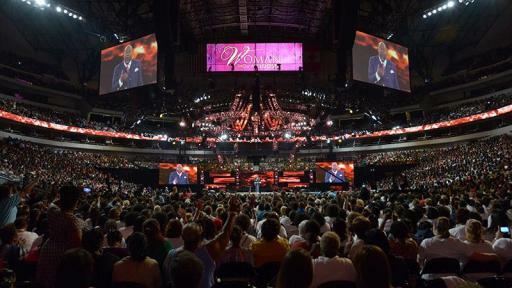 DALLAS, February 17, 2017 – MegaFest – the internationally acclaimed four-day faith, film and family festival hosted by best-selling author, entrepreneur and pastor, Bishop T.D. 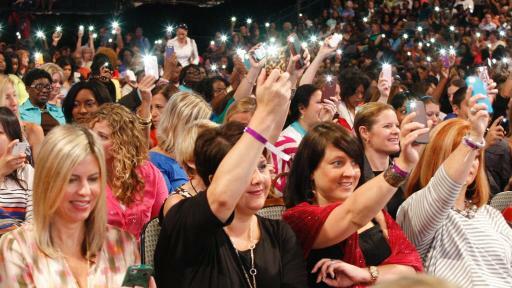 Jakes – is returning to Dallas for the third time, attracting an estimated 100,000 visitors to Dallas/Fort Worth June 28 – July 1. MegaCommunity – Career Corner, MegaFit, College Corner, Fashion Show, Health and Wellness. 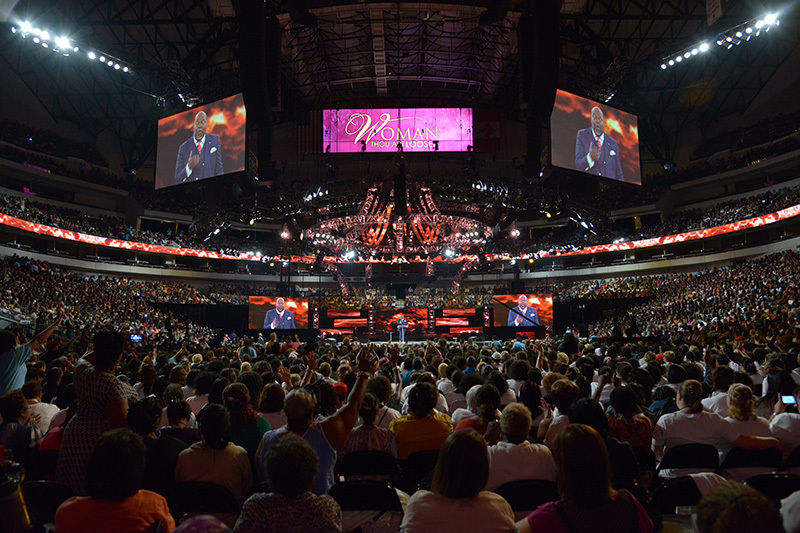 Recognized as the world’s largest multi-day family festival, MegaFest attracted more than 91,000 visitors to the Dallas/Fort Worth Metroplex in 2015 with an estimated economic impact of more than $59 million. This year’s festival is expected to attract visitors from all 50 states and around the world. 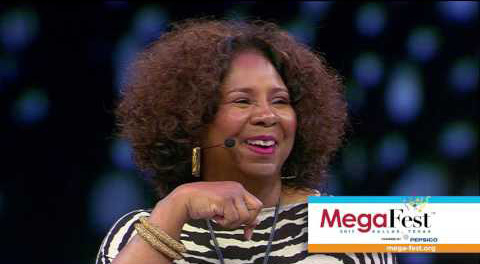 At this year’s MegaFest, attendees can expect a diverse and dynamic set of programing designed for all festival goers, including well-recognized events from T.D. Jakes, as well as several new initiatives such as an innovative entrepreneurial contest in collaboration with the University of North Texas at Dallas for budding business-builders in both middle and high school, and a powerful partnership with the Dallas Theater Center featuring a community-healing initiative on the anniversary of the tragic shooting of Dallas police officers in July 2016. Since its inception in 2004, MegaFest has been a meeting place for diverse audiences from Atlanta, Ga., to Johannesburg, South Africa, and has reached nearly 1 million people. 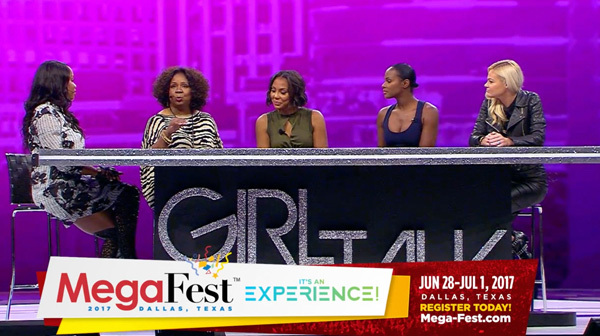 Visit www.mega-fest.org for more confirmed talent and special event updates, and stay connected via Twitter by following @tdjmegafest, @wtalconf, @mpconf and @myecode. General admission tickets for all events can be purchased by visiting www.mega-fest.org.